Bangaloreans are getting rich day by day, and are emerging as world beaters at creating wealth. As every year Forbes magazine makes a list of richest persons in the world, this year too it has listed the top richest persons of the world, out of which 5 of the richest Indians were from Bangalore. Here is the list of the richest people in Bangalore, karnataka. Azim Hashim Premji is the richest person in karnataka. He was born on 24 July 1945. He is an Indian business magnate, who is the chairman of Wipro Limited, a leading computer products, and software making company in India. He has been directing the functions of the company for 4 decades now. Once, the richest man in the country and is presently one of the top 50 richest men in the world. Premji holds 79 percent of the share in the company and also owns a private equity fund ‘PremjiInvest’, which manages his $1 billion personal portfolios. 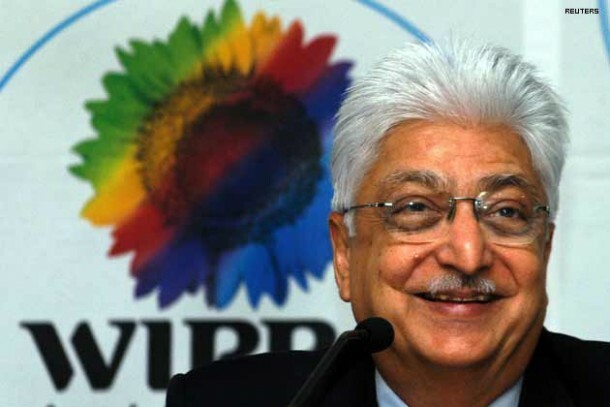 In 1967, Azim Premji diversified the Western Indian Vegetable Products company, dealt with hydrogenated oil manufacturing into bakery fats, ethnic ingredient based toiletries, hair care soaps, baby toiletries, lighting products, and hydraulic cylinders. Observing the importance of emerging IT field, he enrolled high technology sector by manufacturing minicomputers and renamed the company as ‘Wipro’. This year he was honored with Padma Vibhushan the India’s second highest civilian award. Premji is currently worth $11.2 billion. 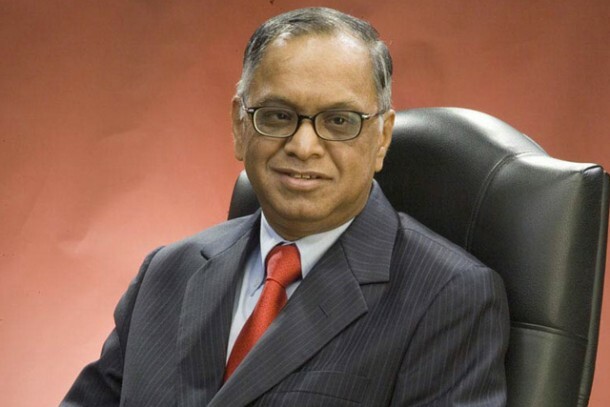 Nagavara Ramarao Narayana Murthy commonly referred to as Narayana Murthy was born on Aug 20, 1946, in Karnataka. He is also among the richest people in karnataka. He is the chairman of the Board and Chief Mentor of Infosys Technologies Limited, a multinational corporation providing business consulting, technology, engineering and outsourcing services. He has served Infosys for 30 years and owns a venture capital fund called Catamaran. Mr. Murthy serves as an independent director on the boards of several global companies including Unilever, NV, Unilever, plc and HSBC Holdings plc. Mr. Murthy is the recipient of numerous awards and honors. He and his wife Sudha (a well-known writer) contributed $5.2 million to Havard University in the year 2010 to bring out the adaptations of Indian classics. Mr. Narayana Murthy owns $1.55 billion presently. G.M. Rao (Grandhi Mallikarjuna Rao) is next to Narayana Murthy in Forbes list of richest people in bangalore. He was born on July 1,1949. 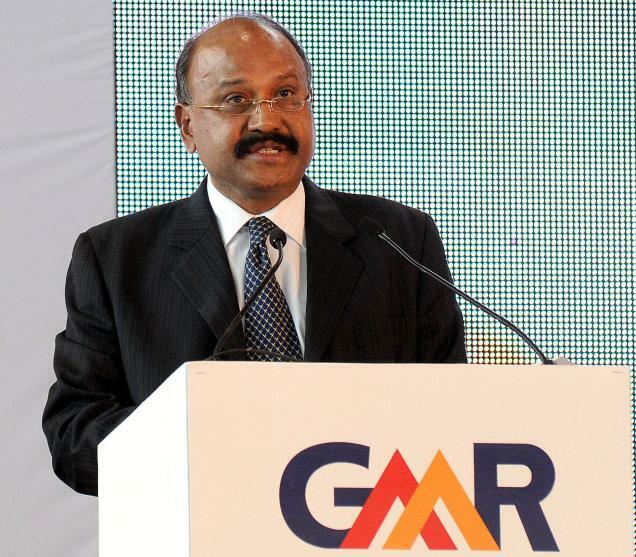 He is a mechanical engineer and the founder chairman of GMR Group, an infrastructure group that controls the function of 4 airports, especially the Delhi and Hyderabad Terminals and now present in 7 countries. He began his entrepreneurial journey in 1978, with a single jute mill located in his hometown Rajam (Andhra Pradesh). Over the years, he built multiple businesses from sugar and ferro-alloys to banking and IT. He eventually chose to focus on infrastructure development and operation. G. M. Rao currently owns $1.1 billion. 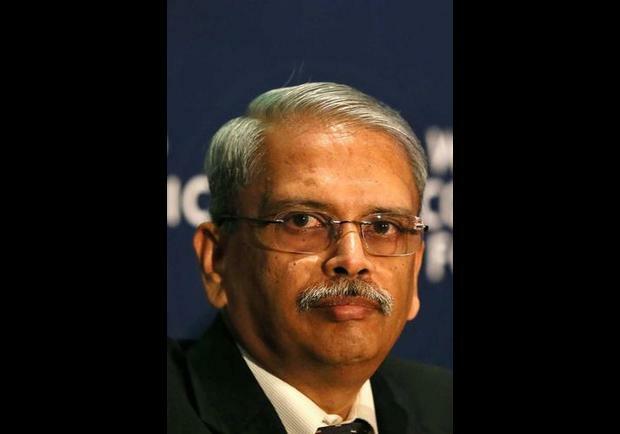 Senapathy Gopalakrishnan (popularly known as Kris Gopalakrishnan) is the executive vice chairman of Infosys, a global consulting and IT services company based in India. He is also one of its seven founders. He has an estimated net worth of $1.35 billion according to Forbes as of March 2013. He has shown a lot of interest in causes related to education and health counting the Parkinson’s and Aging Research Foundation in Bangalore. 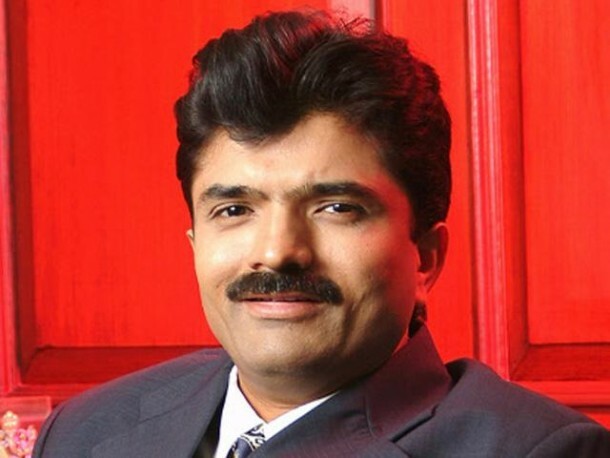 He has helped grow the company into the second largest outsourcer in India. Mr. Gopalakrishnan was appointed in as the head of a government panel on cloud computing in July this year. He enjoys playing with gadgets like notebooks and cellphones. Rajesh Mehta was born on 20 June, 1964 in Bengaluru. He is the Executive Chairman of Rajesh exports, who is now worth $1 billion. 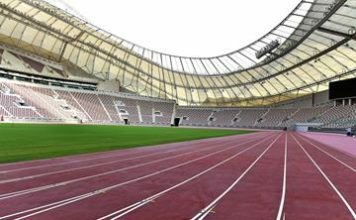 He is responsible for the overall functioning of the company, in addition to being specifically in-charge of the finance and marketing functions. Mr. Rajesh Mehta has an experience of over twenty years in the functioning and management of jewelry trade and has traveled extensively within India and overseas for establishing a strong network in the industry. He is also a member of the export trade advisory committee of the Bangalore Jewellers Association. The factory has an ability to process 250 tons of gold. The family also owns ventures in African gold mines. This was the list for richest people in bangalore, karnataka.